My concern here is with ethnic Macedonians, especially youth, who claim not to be interested in whether it is ideologically appropriate or inappropriate to apply for Bulgarian passports, but rather point to the practical and economic benefits that Bulgarian passports carry for their holders – mainly freedom to travel without a visa within the EU and access to a greater number of choices in their lives. The case of Macedonia, therefore, helps us view identification documents as objects that neither necessarily fix nationality nor are ineluctable guarantees of belonging to the (Bulgarian) nation-state, and understand state documentation practices are practices that do not always produce determined identities and citizen-subjects. Neofotistos, Vasiliki. 2016. “BULGARIAN PASSPORTS, MACEDONIAN IDENTITY THE INVENTION OF EU CITIZENSHIP IN THE REPUBLIC OF MACEDONIA”. 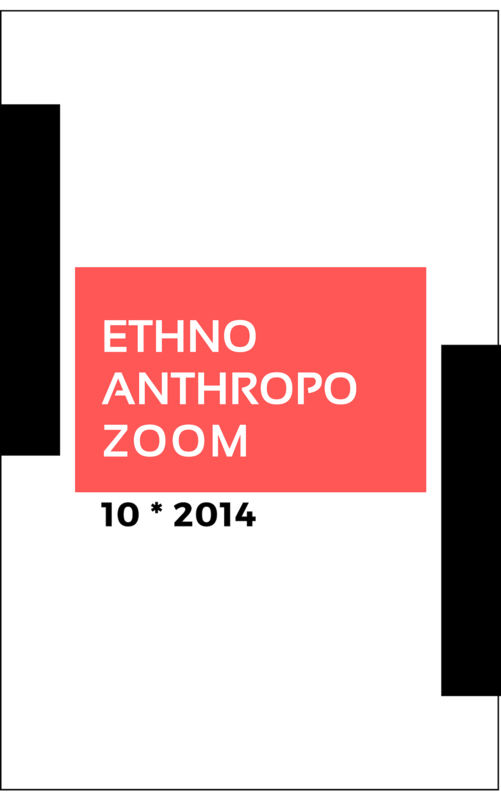 EthnoAnthropoZoom/ЕтноАнтропоЗум, no. 10 (November), 37-55. http://etno.pmf.ukim.mk/index.php/eaz/article/view/163. independence and a nation-state. Skopje: Kultura. Appadurai, A. 1996. Modernity at large: Cultural dimensions of globalization. claims in a post-war society. Farnham: Ashgate Publishing. the postsocialist world. Lanham, MD: Rowman. state practices in the modern world. Princeton, NJ. Princeton UP. technologies of power. Journal od Historical Sociology 1(2): 224–229. to neighborhood. In Pettifer, J. (ed.) The new Macedonian question, London. Chaco. American Ethnologist 33(2): 162–176. and the imagined state. American Ethnologist 22(2): 375–402. Bosnia-Herzegovina. Во: Bougarel, H. et al. 2007, стр. 235–254. Macedonia. Nationalities Papers 14(1-2): 89–100. Miller, M.L. 1975. Bulgaria during the Second World War. Stanford: Stanford UP. Republic of Macedonia. History and Anthropology 19(1): 17–36. Republic of Macedonia. American Ethnologist (36)1: 137–148. Border fetishisms: Material objects in unstable spaces, New York: Routledge, стр. 1903, Durham NC: Duke UP. Pietz, W. (eds) Fetishism as cultural discourse, Ithaca, Cornell UP, стр. 114–151. Poulton, H. 1995. Who are the Macedonians? Bloomington Indiana UP. Scott, J. 1998. Seeing like a state. New Haven, CT: Yale University Press. Shea, J. 1997. Macedonia and Greece: The struggle to deine a new Balkan nation. Torpey, J. 2000. The invention of the passport: Surveillance, citizenship, and the state. Trouillot, M.-R. 2003. Global transformations: Anthropology and the modern world. Žižek, S. 1997. The plague of fantasies. New York: Verso.